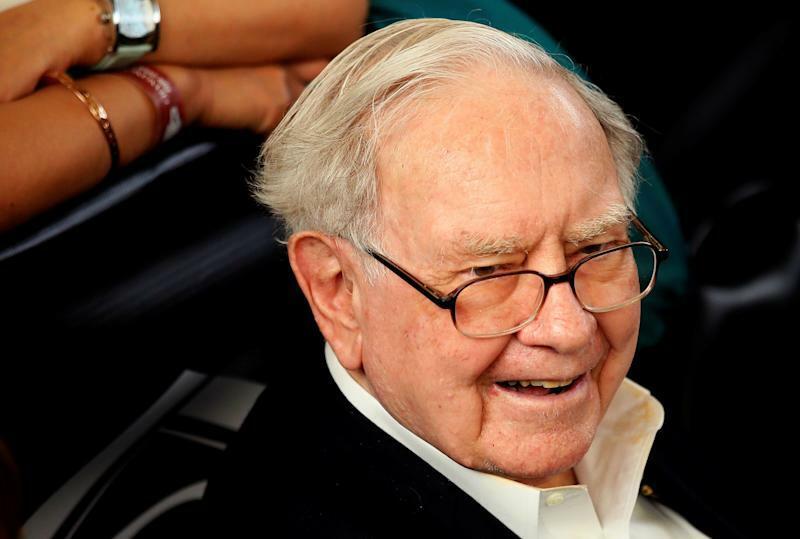 Warren Buffett will release his highly-anticipated annual letter to shareholders on Saturday and his Berkshire Hathaway ( BRK-A , BRK-B ) will report its financial results for Q4 2018. Morgan Stanley equity research analysts Kai Pan, Michael Phillips, and Lisa Nekrasova outlined five things they’re expecting to hear from the Oracle of Omaha in his annual missive. Investments - increasing positions in Financials, investments in [Apple ( AAPL )], and the unusual case of [Oracle ( ORCL )] which Berkshire bought in 3Q and sold in 4Q, against Mr. Buffett's "buy and hold" long-term investment philosophy. Buybacks - the Board removed the 1.2x P/B threshold in July. BRK bought back $928m in 3Q, at ~1.35x of 3Q BVPS. This could be the new "floor" below which Messrs. Buffett and Munger would consider the stock materially below its intrinsic value. We model $2.5b/$10b of buybacks in 4Q18/2019e. M&A - Mr. Buffett opined last year that valuations on deals were too high. Where does he see acquisition opportunities now? New Ventures - we expect an update on the healthcare JV with Amazon and JP Morgan (see note). Mr. Buffett could also discuss THREE, a direct platform for small business insurance (see note). Other topical issues could include: management succession, trade uncertainties, tax reform, immigration, and heightened natural catastrophes. We don’t know what Mr. Buffett will discuss but we are certain the letter will be insightful (and with good humor). Morgan Stanley noted that the S&P 500’s stumble in 2018 is likely to weigh on Berkshire’s $200 billion equity portfolio. As of the end of 2018, Apple remained its largest stock position and it’s believed that position alone took a $17 billion bite out of the portfolio. Elsewhere, Morgan Stanley expects a 64% year-over-year jump in operating earnings from $3.3 billion to $5.5 billion, driven by improvement in the insurance business and growth in railroads, manufacturing, and retail. Be sure to check out Yahoo Finance this weekend for full coverage.